To heat viscous fluids by wrapping it around pipe, flasks, beakers etc. Anti-condensation applications in motor, generator sets Etc. 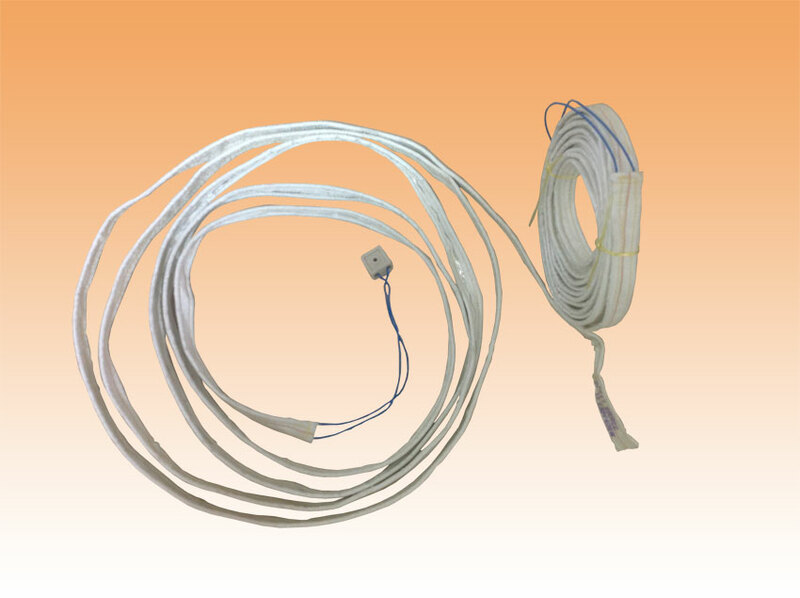 Helical heating coil insulated with fibre glass sleeve & tape suitable for max. 400 Deg. C. skin temperature. It will have terminal leads with ceramic connector at either end.